Ardmore - Sherwood Forest is the 20th most walkable neighborhood in Charleston with 2,093 residents. Ardmore - Sherwood Forest has some public transportation and is very bikeable. Nearby neighborhoods: Forest N'hood Coalition, Heathwood - Old Towne, East Oak Forest, Parkwood - Farmfield, Lenevar, Maryville - Ashleyville and Oak Land. Most errands require a car in Ardmore - Sherwood Forest Charleston. Ardmore - Sherwood Forest is the 20th most walkable neighborhood in Charleston with a Walk Score of 38. 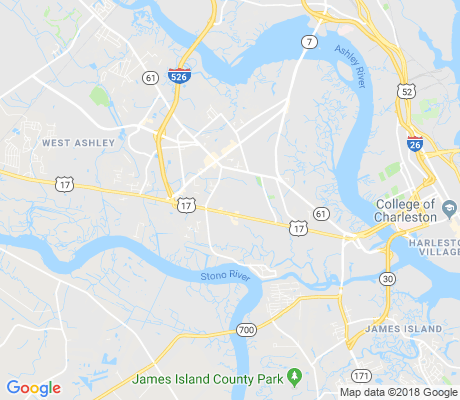 Compare Ardmore - Sherwood Forest to other Charleston neighborhoods. There are about 25 restaurants, bars and coffee shops in Ardmore - Sherwood Forest. People in Ardmore - Sherwood Forest can walk to an average of 1 restaurants, bars and coffee shops in 5 minutes.